The BigShots seem to be keen on starting the musical year with singles. 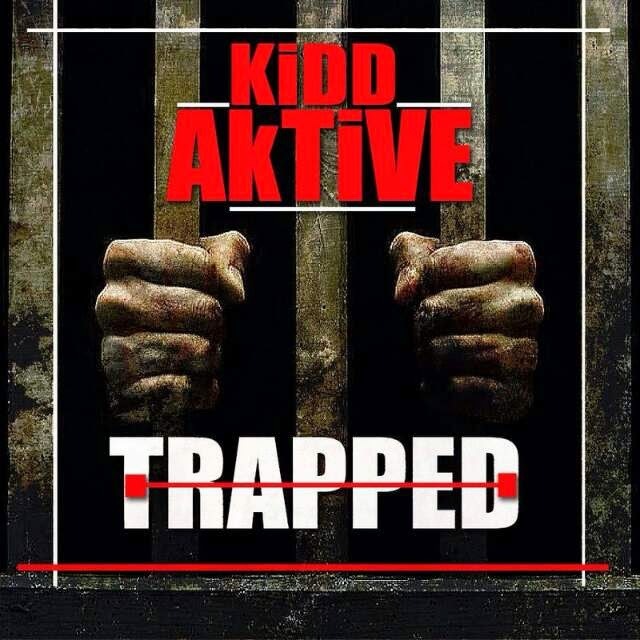 First it was Sharky’s #MudzimuWapaKaviri and now Kidd Aktive has started his #Trapp3dSingles containing 3 tracks off his TRAPP3D album, which dropped last year, as well as a new single. BigShots-affiliated producer Mclyne Beats is prominent here as he handles production on half of the 4 singles. Staying true to his turn-up nature, all the tracks are club-friendly and contain no features, with the exception of the uncredited female vocalist on Bata Panonaka. A little birdie told me that there’s a video planned for Mhamha Honai and a remix including two prominent Zim Hip-Hop names. We await with baited breath. Yes, ladies and gentlemen, it seems like this will be a good year for Zim Hip-Hop. This one is more like Tamba, Part 2, will specifications on how you should be dancing. Definite club record to turn up to when the club DJs allows Zim Hip-Hop to flourish. That is all from me. Let me find someone who can "Tamba" with "Musoro Pasi" thinking to "Bata Panonaka" to make people go "Mhamha Honai" (you get the picture, right? ).